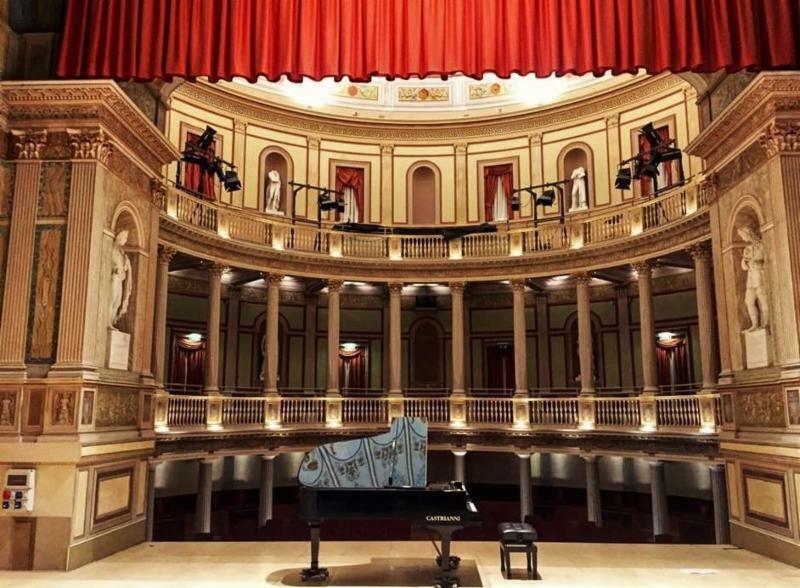 Wind Ensemble Rome Tour - Late November 2018 Update! 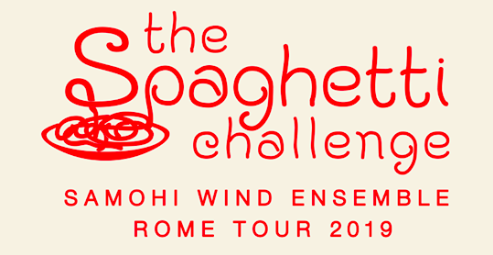 In order to participate in the Rome tour, each Wind Ensemble student must have a passport that is valid until at least October 14, 2019 . We need a copy of each passport to finalize flights. No passport (or a passport that expires before 10/14/19), no flight ticket can be issued! For more information about obtaining a passport, or uploading a copy of the passport for tour planning, please visit this page on Samohiband.com . 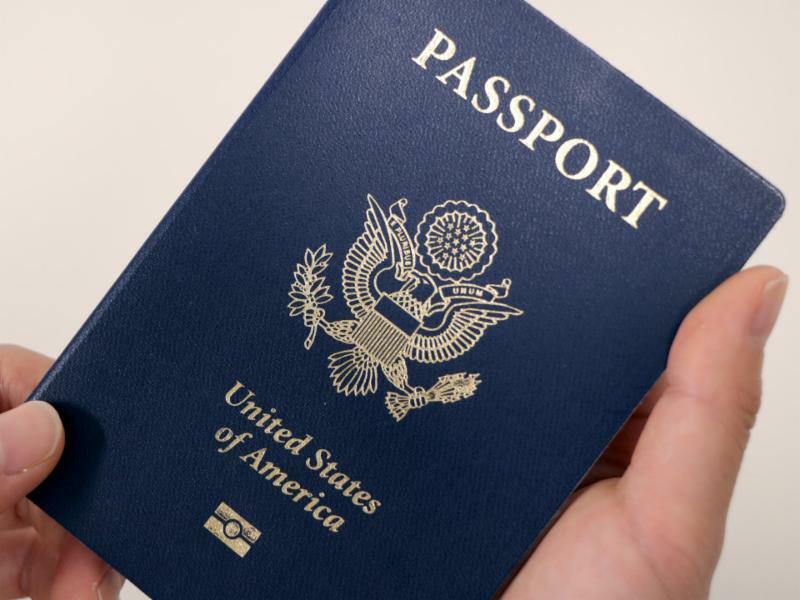 If you will not have a copy of your student's passport by 11/30, pl ease contact us right away. Please be sure to make your third tour payment - bringing your total paid to $2,500 - by December 21 , unless you have made other financial arrangements with Mr. McKeown. Chaperones should make sure their payments are up to date, as well, as we approach the end of the year. We still have a number of second payments outstanding, but really need to get funds in so we can make payments to our tour vendors. Payments should be submitted online here , or by leaving your cash or check payment in the Band Room mailbox. 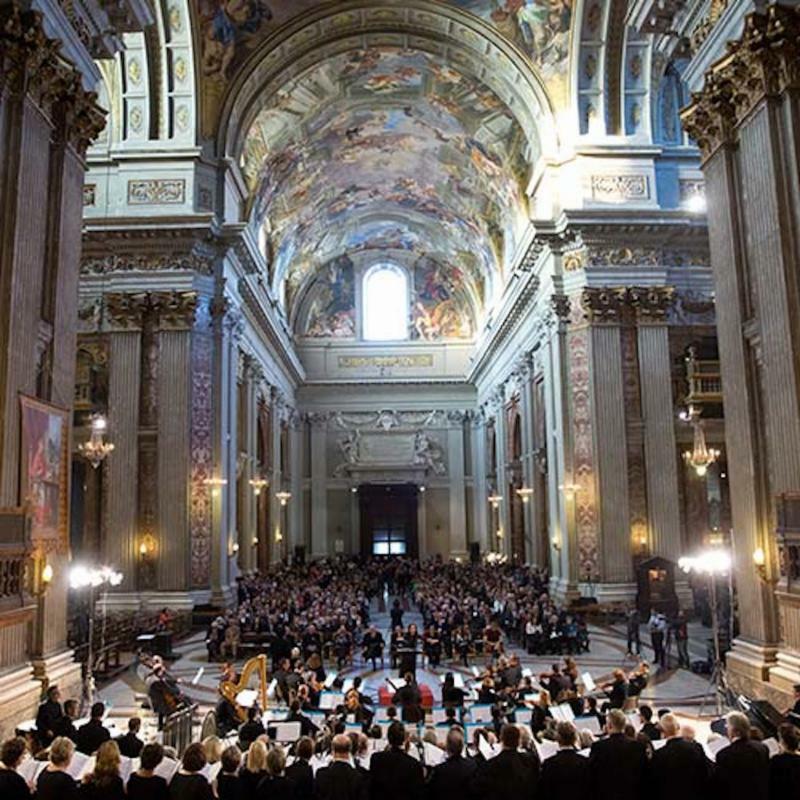 The following concerts in Rome have been confirmed. 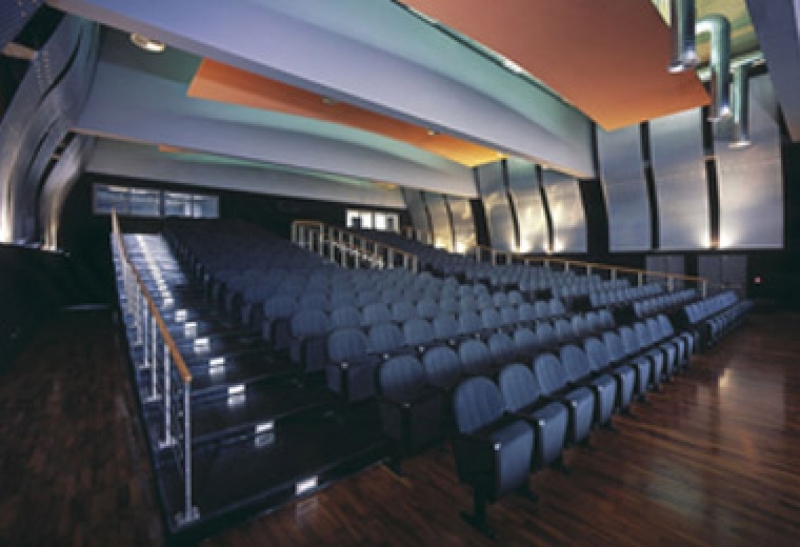 As soon as we have information about how to purchase tickets, we will be sure to share. Click here for the latest version of the tour itinerary. We Can't Get to Rome without your Fundraising Help! As the holidays approach, please keep our auction in mind. Going to your favorite hotel or restaurant over the break? 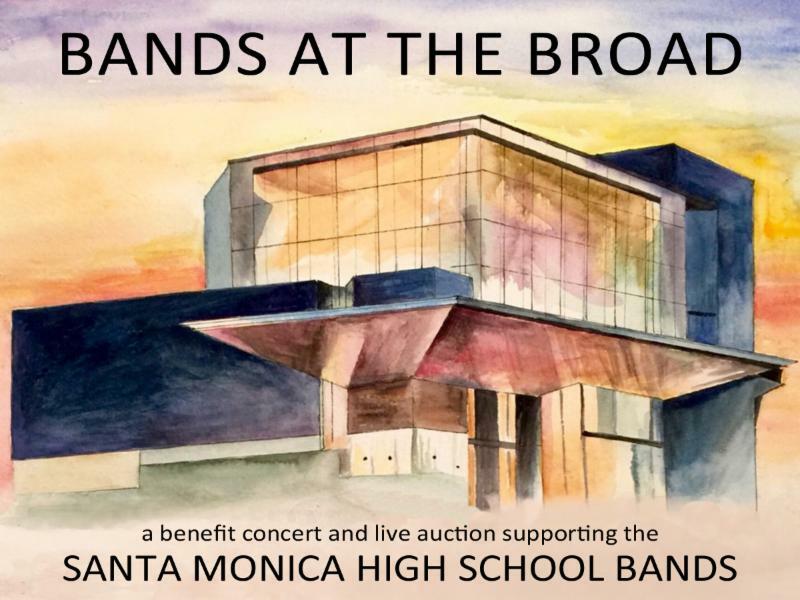 See if they'll donate a gift certificate to Bands at the Broad! Do you have box seats to a cultural or sporting event, lessons you can give, an experience you can share, a vacation home you can offer? We are asking Wind Ensemble family to bring in two auction items and at least one bottle of wine valued at $30 or more. Keep an eye out for when tickets go on sale! Students have organized a Spaghetti Challenge to raise funds for the Rome Tour. Brave participants get donations from people who want to see them get cold spaghetti dumped on their heads, and then they challenge three more people to take on the challenge. Who will get spaghetti'd next?